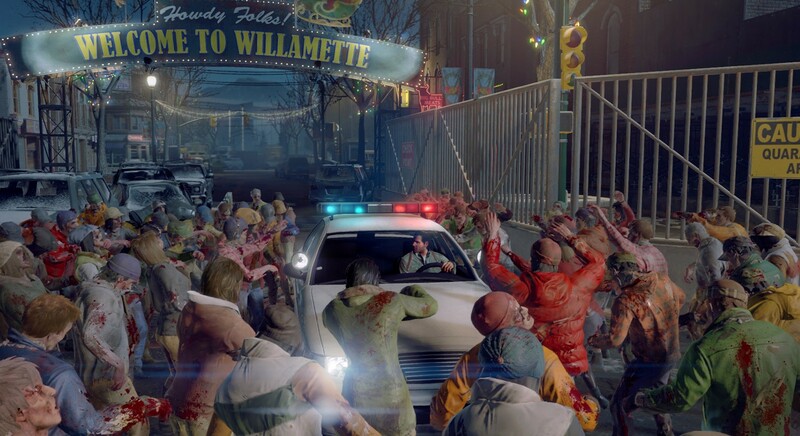 Set 16 years after the events of Dead Rising, Frank finds himself back in the town of Willamette, CO where a fresh zombie outbreak has struck. 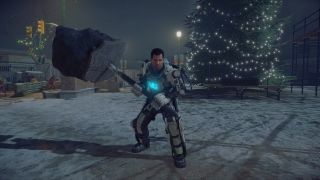 You'll take on some new enemies, like the super-strong Evos and the super speedy Fresh, and get some new goodies for your bag of zombie-killing tricks, like EXO suits. 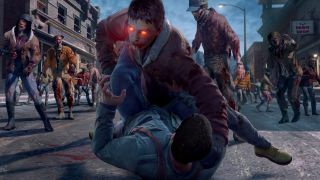 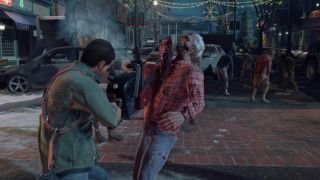 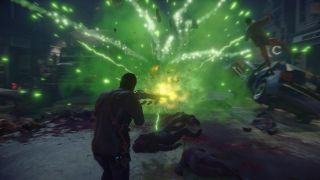 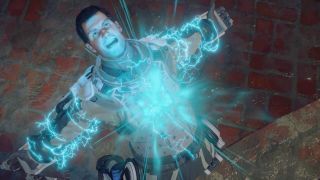 While the previous two games in the franchise have supported two player online co-op only, Dead Rising 4 will double that number. 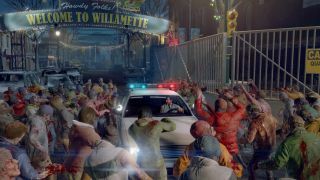 Now you and three of your friends will be free to team up to complete missions and rid the streets of Willamette of the undead menace. 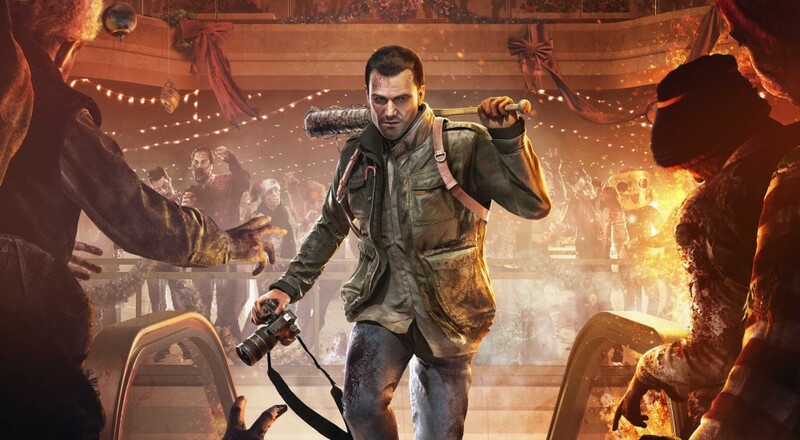 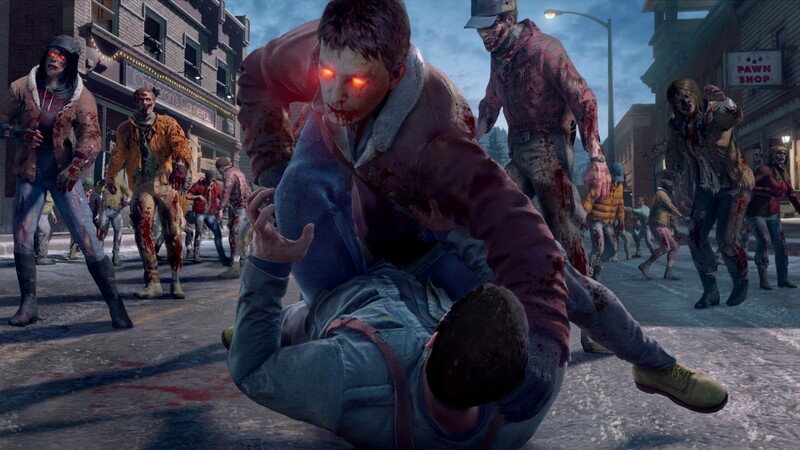 Dead Rising 4 will be released on the PC and Xbox One sometime later this year during the holidays. 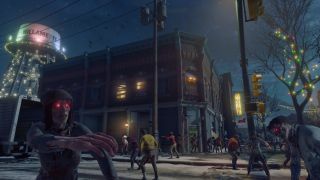 For now, it does not appear that the game will be part of the new "Xbox Play Anywhere" program, meaning cross-buy/cross-platform play will not be supported.